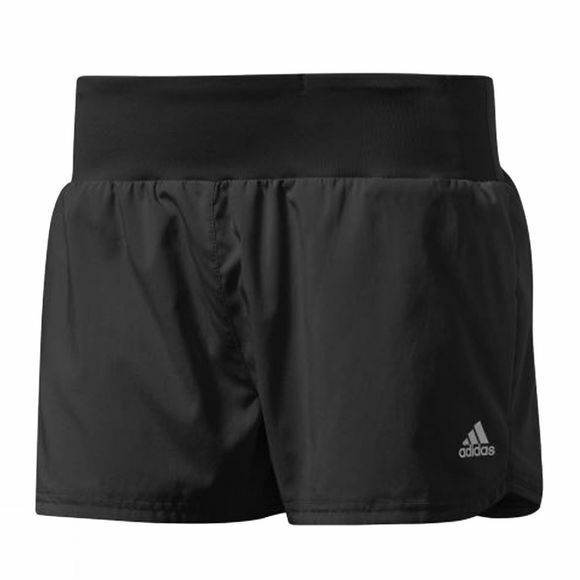 Home Womens Clothing Bottoms Women's Grete Short 3"
Adidas Women's Grete Short 3"
The Women's Grete Short from Adidas are inspired by legendary marathon runner Grete Waitz. Lightweight climalite® fabric wicks sweat away from the body to keep you comfortable and dry, and reflective details add visibility for evening runs. A portion of sales go to the Grete Waitz foundation, Aktiv, to support cancer awareness charities around the world.